2017 was a year of incredible and unique wedding details. There were so many amazing details and ideas from all of my couples and I could literally post thousands from the year here. 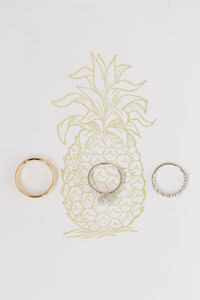 So I narrowed it down to some pretty different and lovely ideas. First, Megan and Chris had the most lovely wedding day on her family’s property in Winchester. Not only were the florals and rentals from The Posey Detail and Main Street Weddings stunning, but they also had these thoughtful mugs for everyone to take home! 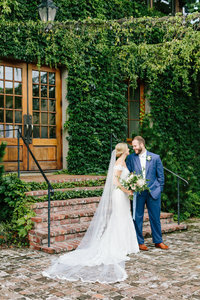 Kristen and Alex had the most lovely candlelit reception at Airlie thanks to the styling of the Wedding Muse and rentals from Paisley and Jade! And how about this cake from Gateau?! Beth and Chris celebrated their wedding day with this incredible romantic, candlelit reception at Early Mountain Vineyards…all courtesy of Main Street Weddings and The Posey Detail…they did it again! Renee and Kevin’s wedding reception was held under a big and beautiful tent from Festive Tents and I am still in awe over how much greenery is here! 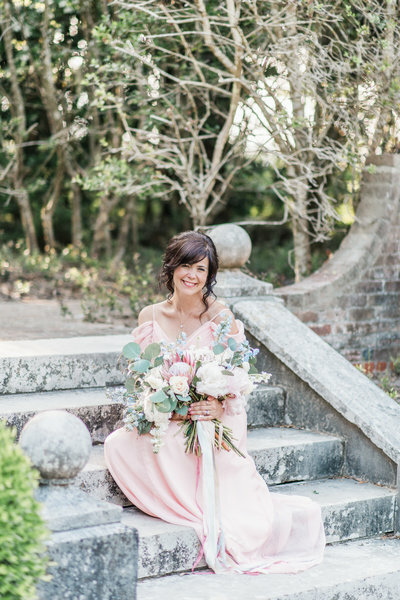 Kayla and Mike’s wedding at Rixey Manor was a gorgeous blend of pinks, blush, greens and gold thanks to Good Earth Flowers. I mean, wow! Meghan and Trevor’s wedding day was filled with clean whites, touches of blush and lots of greenery! Everything was so coordinated!! Even these Badgley Mischkas pair so well! Speaking of Badgley Mischka’s, these shoes and her jewelry are quite the wedding day details! I HAD to include this because when the bride makes her own cakes and they look this good, I mean…come on! Abby made each of these creations for her big day with Shashtri at Wolftrap Farms! Katy and David know how to through a Fourth of July themed Rixey Manor wedding! Look at these spectacular fireworks – worthy accessories and tablescapes! And finally, these purple Badgley Mischkas from Nicole and Cory’s Inn at Meander Plantation wedding! They match her incredible Good Earth Flowers bouquet just perfectly!